Great post. We too have a child with special needs, and I've never thought of it in the context of endurance. Rather, I get motivation from two thoughts - the first being that God doesn't give us more than we are capable of handling. 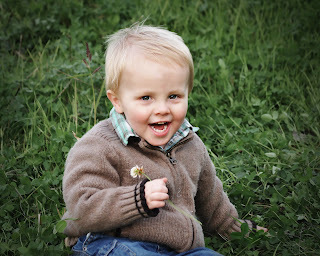 For the second, I look around at other parents who would be far less equipped to handle such a challenge than we are, and am grateful for our son that he came to us.